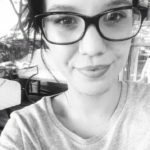 That time of the year has come for ice Pokemon to come out from their nests. 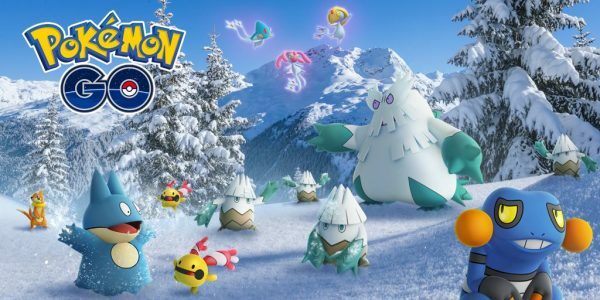 The Pokemon GO Holiday Event has now started and it includes increased encounters with ice pokemon, a brand new festive look for Pikachu and more. In this post, we’ll go over everything that is new for the event, as well as the start and ending times. Note that, the 7km eggs containing those pokemon will be obtainable only after the start of the event and till the end of it. 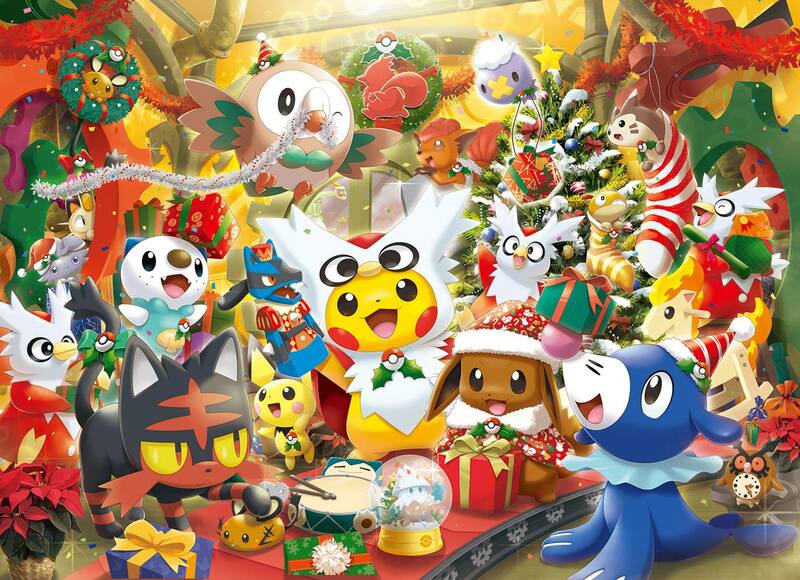 In addition, you can find a new festive Pikachu and a shiny Delibird in the wild. Let’s move on to the event start times. As for the ending times, they are the same hours on January 2nd. Apart from those, Niantic has more sub-events in store for us. Especially the double candies for transferring pokemon can be really helpful. Last but not least, Cresselia has now left the tier 5 legendary raids. Instead, you’ll be able to get Heatran as the next raid boss, which is a nice change after all those super hard legendaries.